Playground XYZ Hang Time Ad spec - Nine Entertainment Co.
A powerful full page canvas to support vertical content. 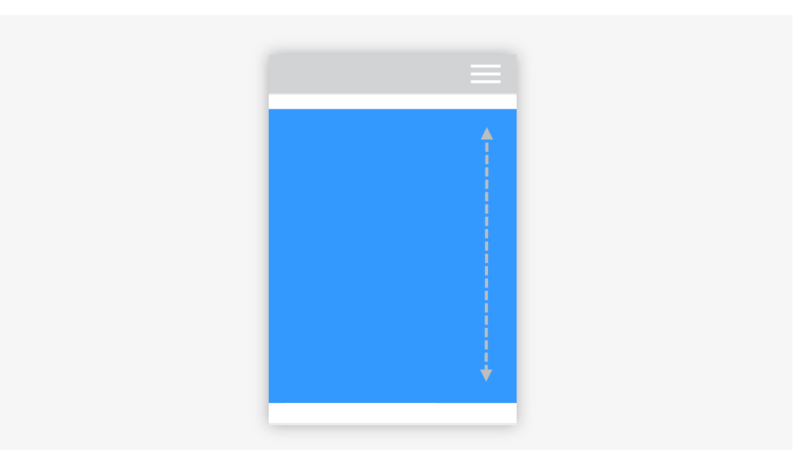 Animation is synced with the user scrolling through the page, giving them a unique and compelling experience, whilst ensuring low intrusion. Can also host video.